We back up the truck and plow through the mailbag today! 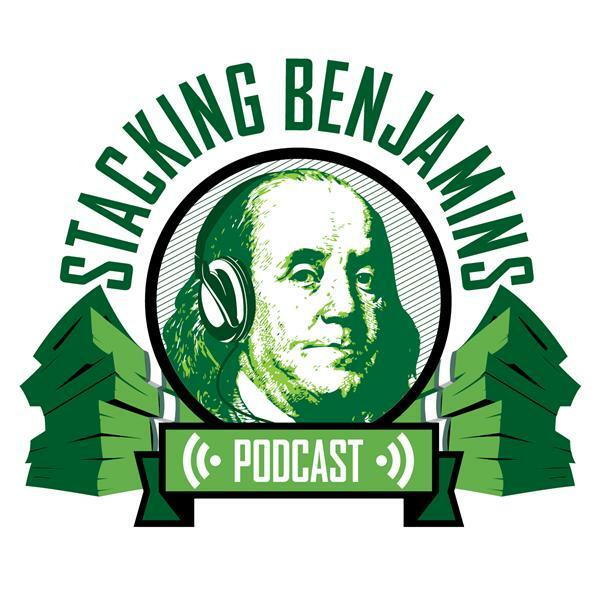 We'll start off with a question about employee stock purchase plans, work our way into niche real estate, fly through small company stock investing, and dive headfirst into mutual funds vs. ETFs....plus LOTS more. In our headlines segment we'll talk with Ken and Ben from FICO about auto financing. A recent FICO study shows that the move toward shopping online for financing rates isn't nearly as wide as we may have thought. What are the takeaways? We'll ask FICO for some best practices and more on today's show! Plus, are you a Wells Fargo customer? We have more news about claiming your settlements and more on today's podcast. Plus, we throw out the Haven Life line to Ryan, who wants to work in the financial planning field. What advice do we have for him when it comes to talking to others about their money? Thanks to LegalZoom for supporting Stacking Benjamins. Get special savings by going to Legalzoom.com and using SB at checkout.